Spruce It Up Quilting: Beginnings! Welcome to blogging. Once you get the hang of it, it's not that difficult. Don't hesitate to ask for help. Thank you so much Dolores. It's exciting! Welcome to the quilt blog world. There is a lot to learn, but it's a great way talk about your quilting. Just ask if you need to figure out something on anything blogging. Quilt bloggers are as helpful as quilters in general. Thank you so much for the warm welcome! I will definitely ask for guidance and I know all too well how helpful quilters are! Kind hearts!! Welcome to longarm quilting too, I hope you enjoy the results and the learning curve. Love the photos, always a good addition to a quilting blog. Thank you so much Raylee. I just had to visit your blog! You do such great work!! 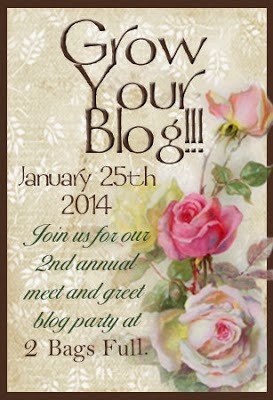 You can bet I'm adding your blog to my list! Love, love, love that green raffle quilt!